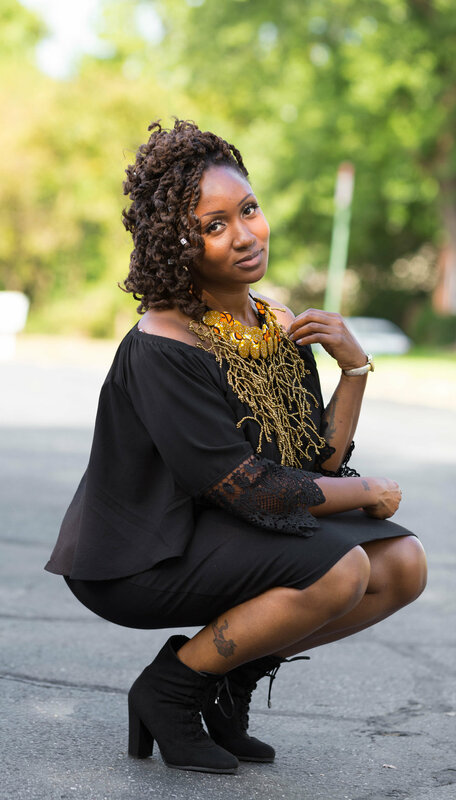 Sheika is the creative mind and founder of the Shorty and DuWop Kids Hair Symposium. Over the years as a natural hair stylist, Sheika realized that there is an interactive educational gap as it relates to children with textured hair. After multiple conversations with many parents, it was clear to her that something needed to happen to bridge this gap. After brewing the idea of interactive education for several months, Sheika decided to turn her creative idea into a reality. As the first of its kind, the Shorty and DuWop Kids Hair Symposium will be the ultimate kids hair and exhibition event. Textured hair does not have to be difficult to understand or maintain. Sheika's goal is for everyone to leave the symposium with a wealth of new user-friendly information, that can easily be implemented into your little one's day-to-day routine. On Sheika's free time she enjoys traveling, spending time with family, and creatively decorating her home for the seasons. Stay connected with Sheika @thesheektastic on Instagram.